Along with Steve and Angela Sommer of Sommer Custom Homes, we’ve asked our homebuilding partners join us in this project that draws together the generosity of our community. Proceeds from the sale of our newest custom build in beautiful Scottsdale will be donated to Phoenix Children's Hospital. Building a custom home is always a very personal mission, because we’re creating a space in which precious memories are made. In this case, the “Home with a Heart” will also save lives. Before he even turned 10, Tyler Lakin, now a strapping 16-year-old with size 14 shoes, had to deal with chronic, debilitating pain. He somehow managed to “pitch through the pain,” during baseball games, but would sometimes return home, lay down and just cry. His mom, Sabrina Lakin, says she took Tyler to various care providers, where all of the diagnoses seemed to strike out. School is an essential part of your child’s normal routine. It is important to keep up this routine when your child is in the hospital. Continuing your child’s schooling while in the hospital will help lower anxiety levels. They will feel better, both physically and mentally. We all know a healthy mind leads to a healthy body. While in the hospital school, your child will learn in a positive and encouraging atmosphere. 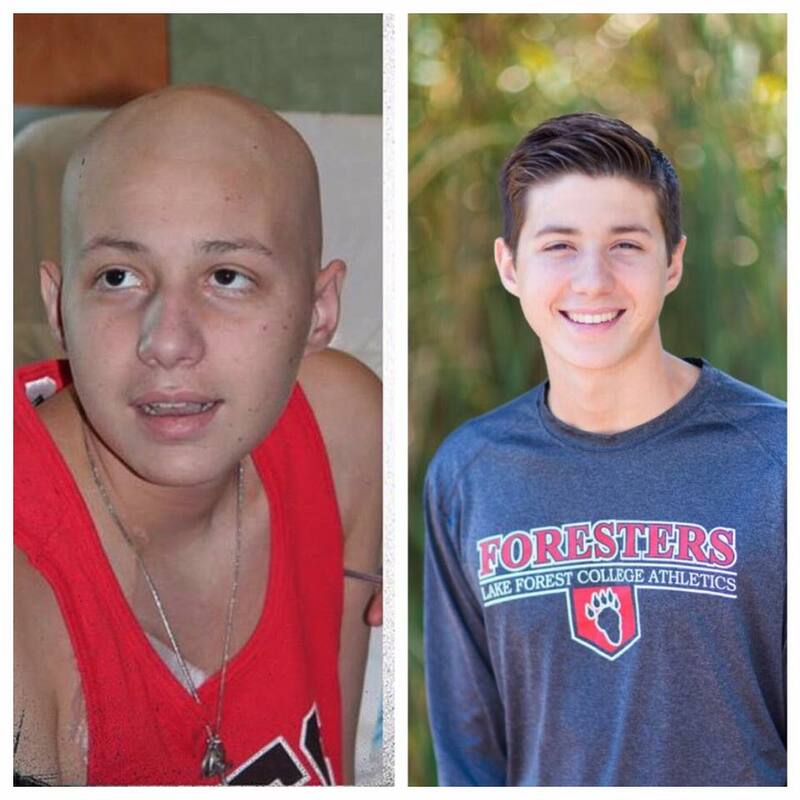 When Stephen graduated from high school, he was not only an excelling scholar athlete, but also a Leukemia survivor. He didn’t get to walk across the stage with his peers, but instead celebrated in a private ceremony. His guests included physicians and clinicians at Phoenix Children’s, as well as teammates from the Arizona Cardinals and Paul Goldschmidt of the Arizona Diamondbacks. At the Bill and Joanne Stock Foundation, we’ve always had a heart for children. Phoenix Children’s is a very special place, where world-class doctors and nurses help children and families heal. The funds will benefit two critical areas in the Hospital we support: Barrow Neurological Institute at Phoenix Children’s, and 1 Darn Cool School. One ensures the health of the brain; the other nourishes its cognitive and social needs to thrive. The enthusiasm the Stocks and the Sommers have for this project is infectious. A community of subcontractors, suppliers, business associates and personal friends are joining in to make the “Home with a Heart” come to life. With each donation of time, talent, supplies and dollars, the amount of funding to help the patients and their families at Phoenix Children’s grows. When Bill & Joanne Stock created their family Foundation, they knew exactly what its mission would be — helping children.